A: john failed his computer course. It was my fault. I should have helped him. الف: جان در درس کامپیوتر رد شد. تقصیر من بود. باید کمکش می کردم. B: You shouldn’t blame yourself. He didn’t study hard enough. ب: تو نباید خودت را سرزنش کنی. او به قدر کافی درس نخواند. A: I know but I still feel guilty about it. الف: می دانم ولی باز هم احساس گناه می کنم. A: Shall we go to the new Mexican restaurant on Saturday night? B: Yes, let’s go, but it gets very crowded on the weekends. We’d better make a reservation in advance. ب: بله، برویم، ولی آخر هفته خیلی شلوغ میشود. بهتر است از قبل جا رزرو کنیم. A: How much should I pay for this pamphlet? B: Nothing. It’s free of charge. A: How do you guarantee that you’re going to give my money back? B: I give you my word of honor. ب: به تو قول شرف میدهم. A: Do you think Mrs. Parker will help us? B: Only if her husband allows her. She’s at the mercy of her husband. ب: فقط اگر شوهرش اجازه دهد. 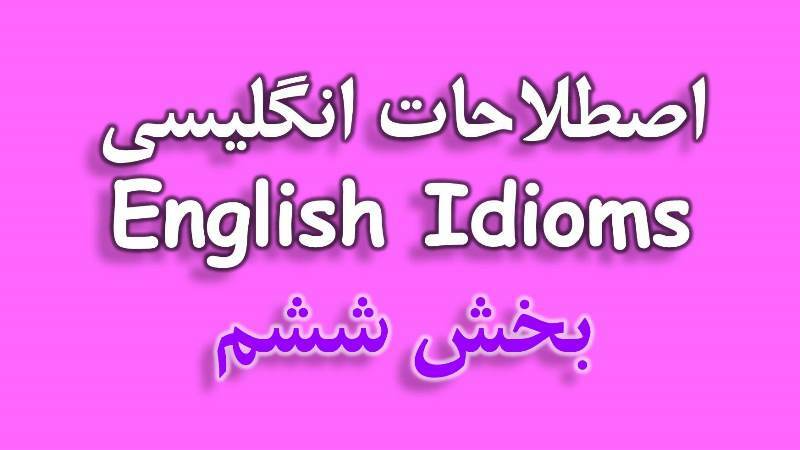 او تحت کنترل شوهرش است. A: I know we’re in trouble but I don’t blame John. B: Don’t be stupid. He got us into trouble and now he’s playing innocent. How are you getting along with your new colleagues? We’re getting along pretty well. They’re all friendly, except for Linda. She usually finds fault with everyone. A: Did Sara pick you up at airport? B: No, she never showed up. She’d promised to meet me but she clean forgot. She’s a scatterbrain. A: You promised to help me. Remember, I’m counting on you. A: Subway workers are on strike. Do you know why they went on strike? B: As far as I know, they’re unhappy with their working conditions. تا آنجا که من میدانم، از شرایط کارشان ناراضی اند. A: Can you help me get a mortgage on my house? B: I want to but I can’t. It’s beyond my authority. ب: میخواهم ولی نمی توانم. خارج از اختیارات من است. Bob says if I want to marry him, I must give up my job and get a part time job instead. What do you think I should do? It’s entirely up to you. If you really want to marry him, you have to make compromises. کاملا به خودت بستگی دارد. اگر واقعا می خواهی با او ازدواج کنی باید کوتاه بیائی. Your daughter doesn’t take after you at all. They went to the airport to see their daughter off. به فرودگاه رفتند تا دخترشان را بدرقه کنند. ‌No one went to the station to see him off. 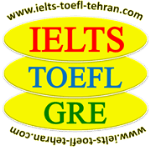 هیچکس به ایستگاه نرفت تا او را مشایعت کند. A: Look! The kitchen is a mess! الف: نگاه کن! آشپزخانه به هم ریخته است. B: Yeah. Whenever Dad makes pizza, he messes up the kitchen. ب: آره. هر وقت بابا پیتزا درست می کند، آشپزخانه را بهم می ریزد.